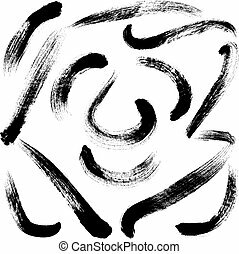 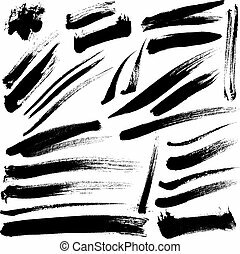 Brush strokes. 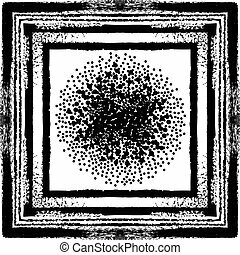 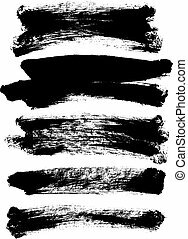 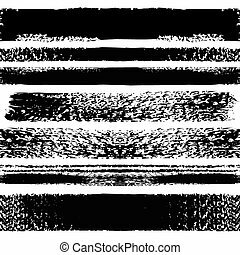 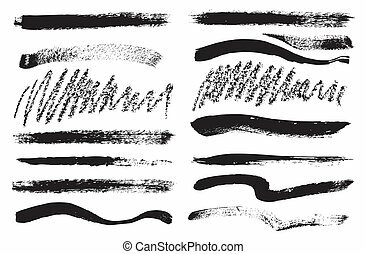 Set of grunge brush isolated on white background. 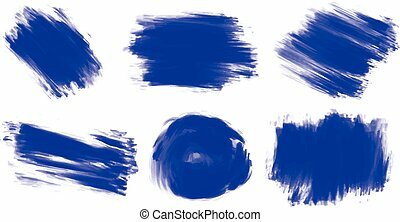 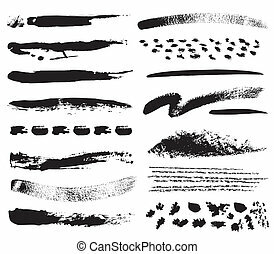 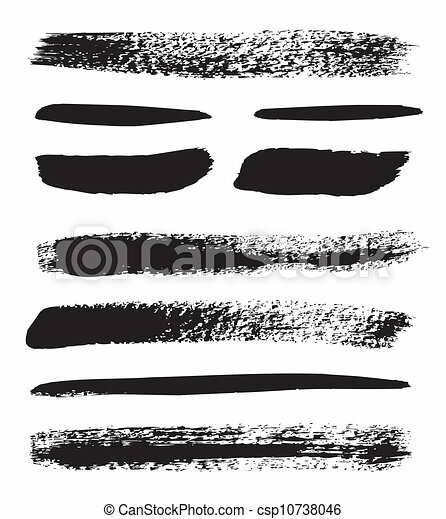 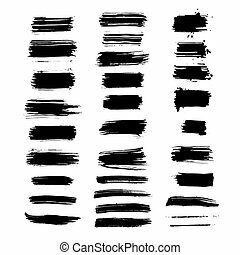 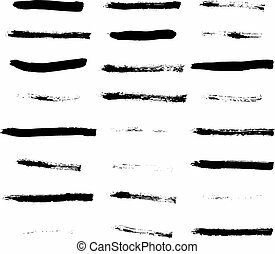 Brush Strokes vector set 010. 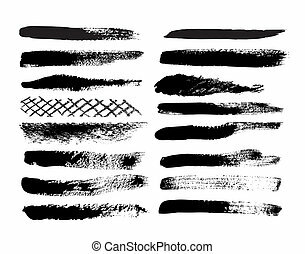 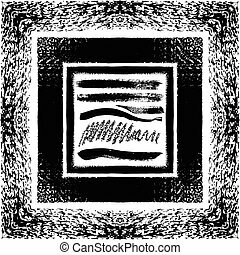 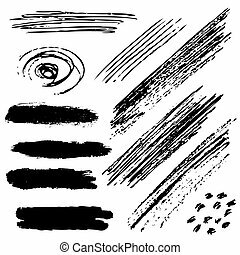 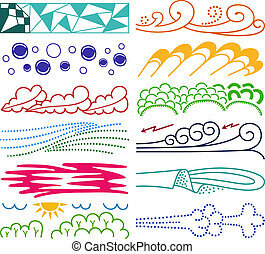 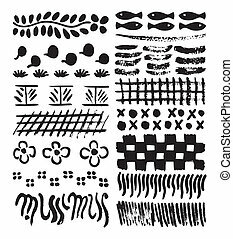 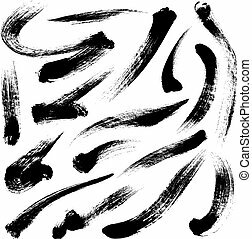 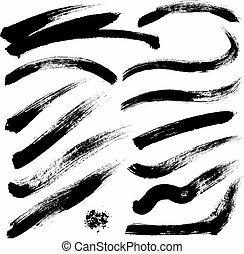 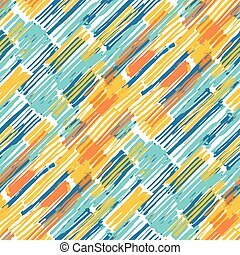 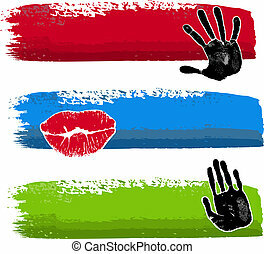 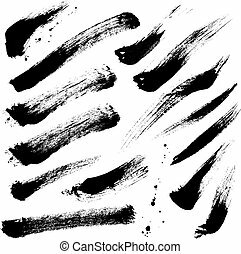 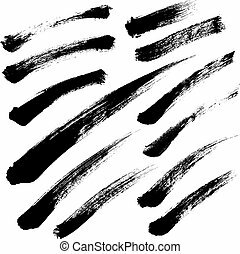 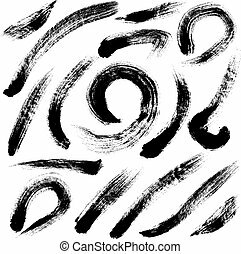 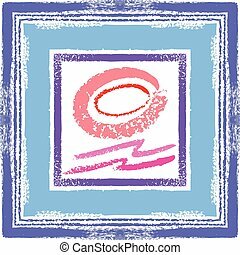 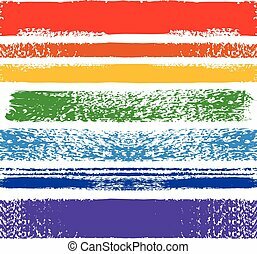 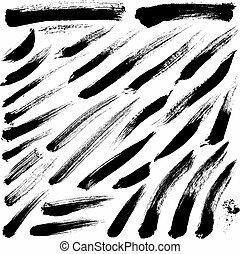 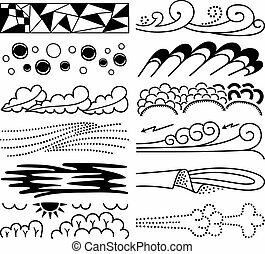 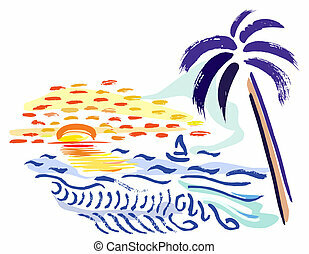 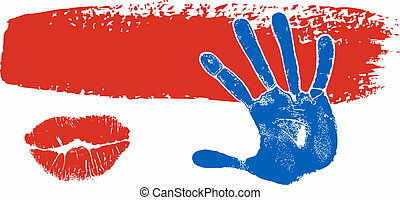 Brush Strokes vector set 011. 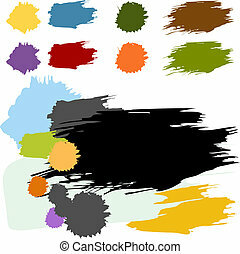 Brush Strokes vector set 008.